Battery life is one of the subjects we still talk a lot about, unfortunately. While phones typically almost all excel in performance and camera departments these days, not all are great when it comes to getting you through a day without looking for an outlet. Part of the problem there, outside of battery tech not changing, stems from the fact that our daily usage sure seems to be increasing each year (still looking at you, 6-hour guy). 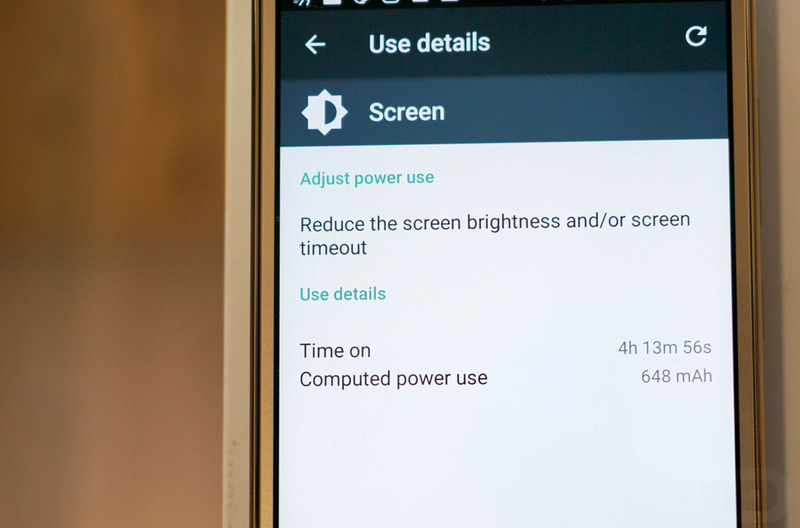 So even as battery capacity has gone up, that screen on time has too. For example, from 2014 to 2016 (the two previous times we asked you about screen on time), we went from 46% of you seeing 1-3 hours of screen on time in a day and 37% seeing 3-5 hours, to 42% at 1-3 hours and 44% at 3-5 hours. That’s a decent-sized shift that saw quite a few of you using your phones for an extra hour or more. So because we haven’t asked yet this year, let’s do it now and see if these numbers have shifted yet again. What is your typical screen on time in a day? Also, feel free to drop your phone model in the comments.